Moving is something that pretty much all of us do at least a few times in our lives. According to experts in the moving-services industry, most moves occur between May and September, and the demand for movers and packing supplies peaks in June, July, and August. You can find lots of tips and tricks online to help you plan your next move, but most of them focus on what to pack and how. We figured it might be a good idea to make a list of what NOT to pack when you're getting ready for your next move. 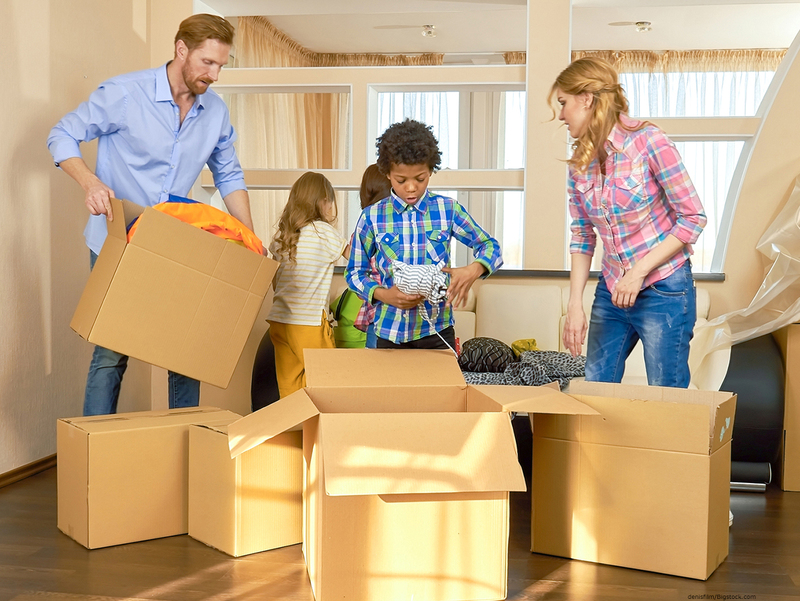 Sometimes moves happen with plenty of warning, but other times you may have to move on short notice, and you'll find yourself searching for packing and moving supplies in Joplin or wherever you're moving from (or to) at the last minute. You might end up throwing everything into whatever box you can find and hitting the road at a moment's notice. This is the last thing you should do. During those somewhat more hectic moves, it's especially important to keep tabs on essentials so that you have easy access to them throughout the moving process. Phones, chargers, laptops, and mobile devices so you can keep up on work and stay in touch. Medications for everyone in the family, both maintenance meds and anything you might need at a moment's notice. Important documents and account info so they don't get lost in the move. Toiletries such as a toothbrush and toothpaste, not to mention a change of clothes. Basic cleaning supplies in case of a spill on the road or at the new house. Refrigerated or frozen items so they don't go bad, plus road snacks and water if it's going to be a long trip. Also be sure to bring paper plates and disposable cutlery because you know you're going to want pizza and a few cold ones when you're finally settled into the new house. Valuables and other items that can't be replaced if they're lost or damaged. Anything your pets might need because just like people, they'll need care until all the boxes are unpacked. Moving and packing supplies such as a utility knife, tape, and a marker in case you need to repack or relabel a box during the move. While we're on the subject, flammables, fireworks, toxic chemicals, explosives, propane tanks, petroleum products, firearms, and ammunition all require careful consideration when packing and moving and should never be left unattended. In fact, some moving companies won't handle them at all because of the increased risk of harm to their people and vehicles. So check before you move! Moving to the Joplin, MO area? Keep in mind that self storage in Joplin at Countryside Self Storage has PLENTY of space for all the things you've brought with you but don't want to store in your new home. And if you're moving away from the area, come visit us for moving supplies in Joplin, Pittsburg, or Frontenac.